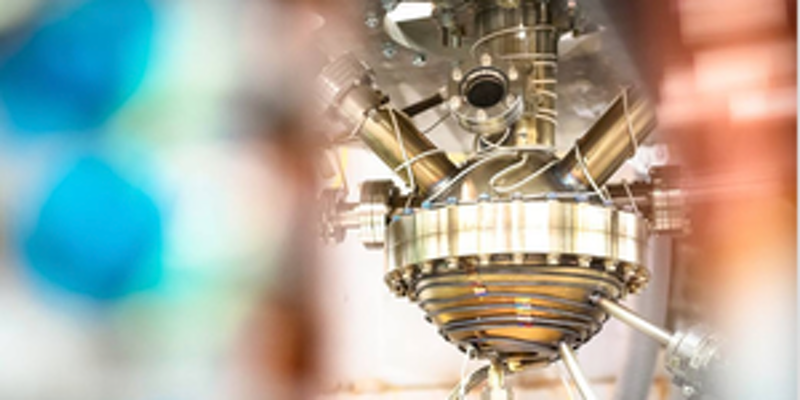 Fusion energy is a clean, safe, abundant and on-demand alternative for power generation, that's why General Fusion is developing the world’s first commercially-viable fusion power plant. Join us for a tour of their facility on January 18th and meet their team of scientists and engineers who are world leaders in the fusion technology, with expertise in plasma physics, computer simulation, and engineering. 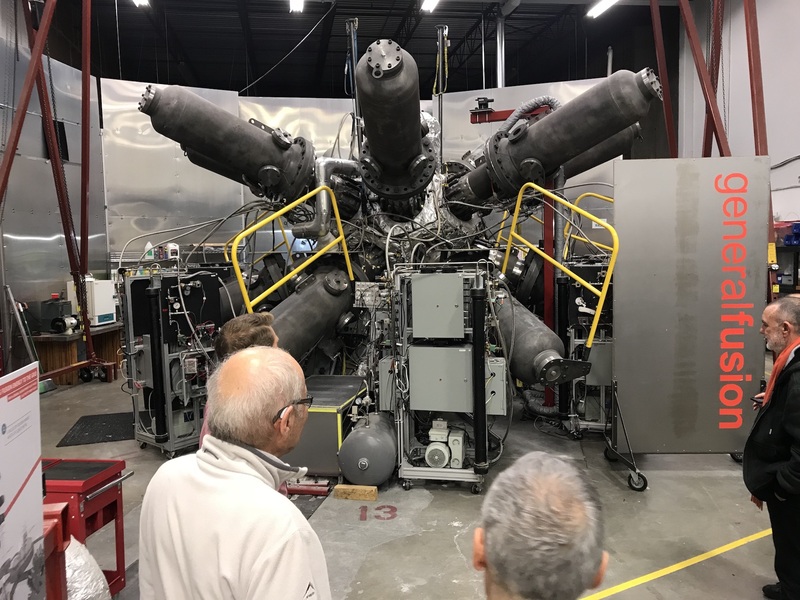 The tour will include a short overview presentation explaining what they are working on, and then proceed to a tour of their facility encompassing the plasma injector and high-speed piston technology. For a quick preview, check their Instagram.